By doug on June 2, 2018 Comments Off on Are you a future-ready manufacturer? For manufacturers to compete successfully in the face of cheaper overseas competitors, it’s essential to look to technologies that can offer improved processes, increased efficiencies, and substantial cost savings. Before businesses can determine whether they’re a future-ready manufacturer, they need to understand exactly where their business sits today, where it could be in three to five years, and how the business can embrace innovation and automation. This requires a time investment to create a roadmap. However, this investment will pay off as the business becomes truly future-ready and can leverage new and emerging technologies to compete more effectively. Manufacturers that don’t invest in breakthrough technologies will be rendered irrelevant and, more often than not, it will happen at a much faster rate than they ever could have dreamed possible. It’s important to address this significant business risk sooner rather than later by embracing ways to work smarter and more efficiently. The next generation of manufacturers can’t afford to sit on the sidelines. Future manufacturers will need to be aware of how the world is changing, pay attention to economic and geopolitical forecasts, and invest in technology. While innovation is important, the key for the average manufacturing plant looking for a toehold is knowing your customers and their needs just a little bit better than the competition does. The opportunities for growth have increased recently and the Australian manufacturing industry is set for a resurgence. It has added 40,000 new jobs in since June 2016, and increased the value of Australian-made goods sold to international markets by more than $20 billion since 2009. 1. Ensure and increase profitability— data analytics and business intelligence tools can help even the smallest startups gain an advantage and boost their profitability. Data that is visible and accessible can be used to provide manufacturers with a clear picture of what is going on in their organisation. 2. Drive productivity up and costs down— businesses gain efficiencies by making their workforces more capable. This can be achieved by reducing the rate of rework and quality mistakes, removing a time-wasting step in the process, and giving employees the tools and training required to achieve wins. Manufacturers must remember that some of the best waste-reduction and safety culture ideas come from the shop floor. 3. Open new opportunities for growth— organisations can add new services or products and extend their reach by selling into new segments and geographic areas. Manufacturers could also move production to areas with lower operational costs. 4. 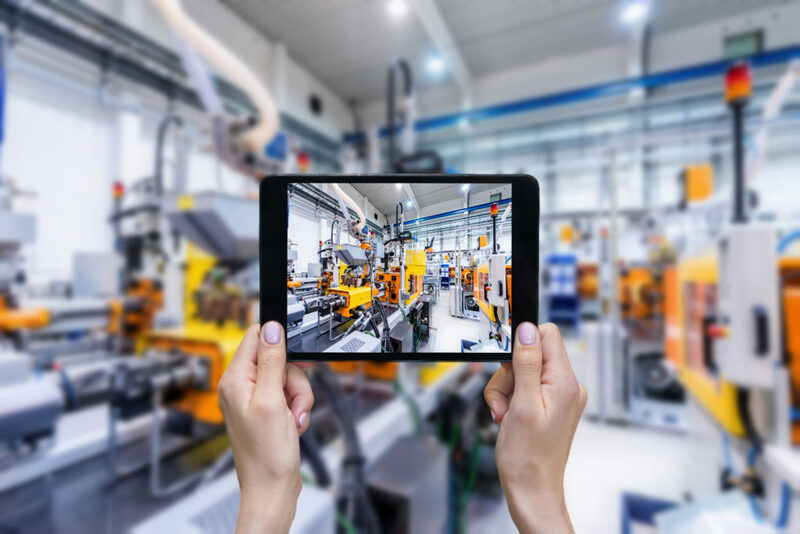 Leverage technology for growth—today and tomorrow manufacturers need to allow for better connectedness with open architecture. Hardware and software upgrades will become easier for customers and staff, with extensibilities letting users tap into modern technologies as they become mainstream. 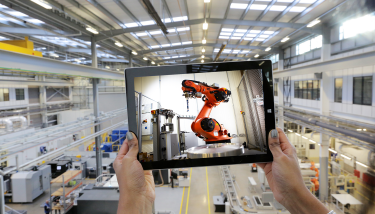 Businesses that can focus on these key areas, and determine which new and emerging technologies are right for their operation, will emerge as winners in the manufacturing industry resurgence. (1) The Australian Institute Centre for Future Work: Manufacturing: A Moment of Opportunity. June 2017.